Now this is what we have been looking for !!! 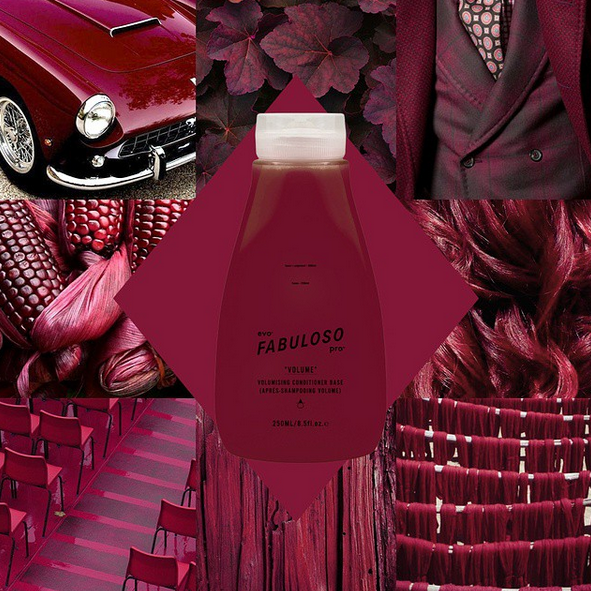 A take home colour condition that is tailor made in salon, this ensures that your unique colour lasts for longer. 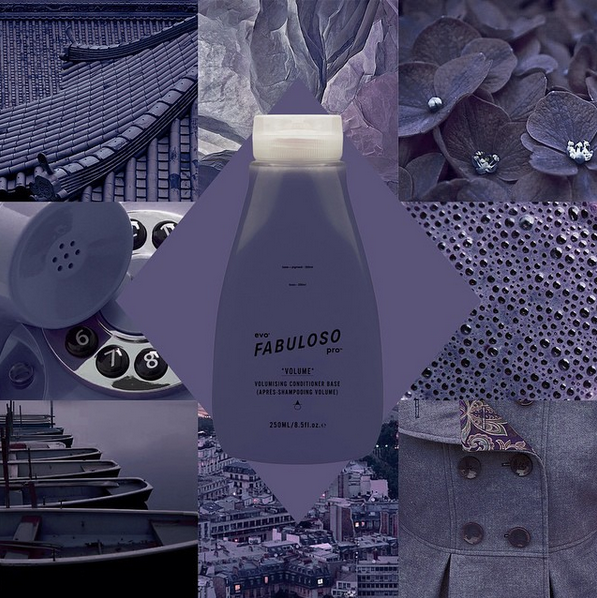 Ask the girls next time your in for your tailor made Fabuloso conditioner. St Peters we are coming for you! !